When growers are considering a new crop to plant, and penciling out their expenses and income, cost estimates from the University of California may help. 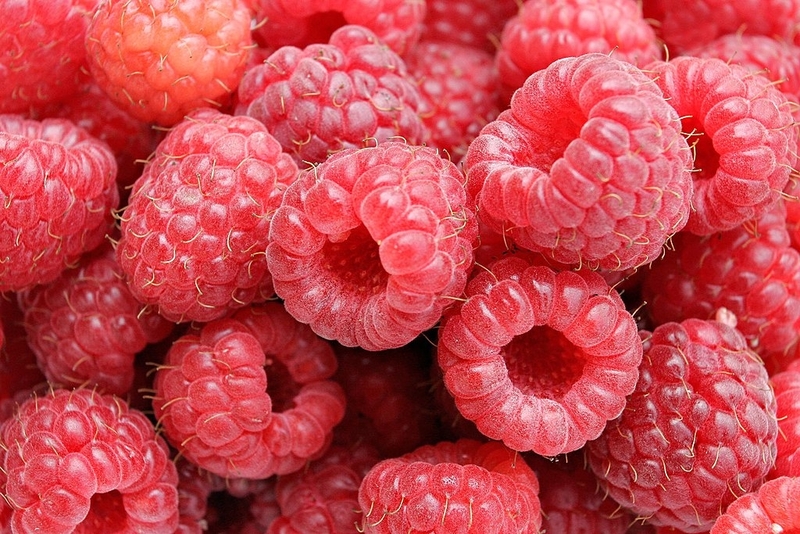 A new cost and return study for commercially producing raspberries released by UC ANR Agricultural Issues Center and UC Cooperative Extension includes an expanded section on labor. “The study focuses on the many complexities and costs of primocane raspberry production over a three-year period, including crop establishment, fertility practices, overhead tunnel management, harvest and rising labor costs," said Mark Bolda, UC Cooperative Extension farm advisor and co-author of the study. 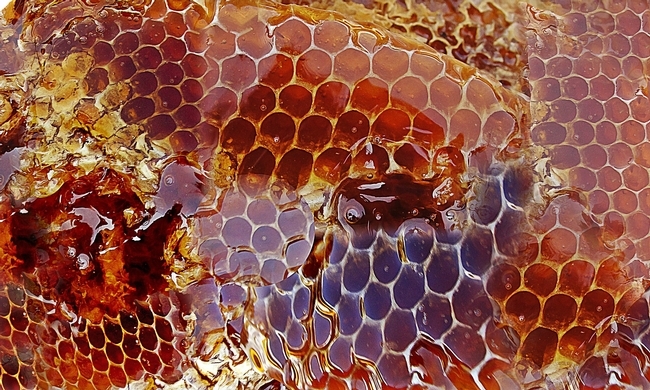 The analysis is based upon a hypothetical well-managed farming operation using practices common to the region. 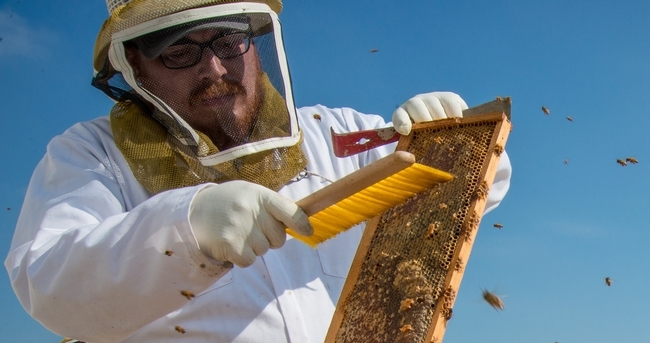 The costs, materials, and practices shown in this study will not apply to all farms. Growers, UC Cooperative Extension farm advisors and other agricultural associates provided input and reviewed the methods and findings of the study. “This raspberry cost and return study is the result of significant effort on the part of UC Cooperative Extension, the Agricultural Issues Center and several grower and industry collaborators, who shared their expertise and contributed mightily to the end product,” said Laura Tourte, UC Cooperative Extension farm management advisor and co-author of the study. This study assumes a farm size of 45 contiguous acres of rented land. Raspberries are planted on 42 acres. The crop is hand-harvested and packed into 4.5-pound trays. There is a fall harvest during production year 1, a spring and fall harvest during production year 2, and a spring harvest during production year 3. Each harvest is three months long. The authors describe the assumptions used to identify current costs for production material prices and yields. Tables show the phase-in schedules for California's minimum wage and overtime laws through the year 2022. Other tables show the monthly cash costs, the costs and returns per acre, hourly equipment costs, and the whole farm annual equipment, investment and business overhead costs. Free copies of “Sample Costs to Produce and Harvest Fresh Market Raspberries in the Central Coast Region - 2017” can be downloaded from the UC Davis Department of Agricultural and Resource Economics website https://coststudies.ucdavis.edu. Sample cost of production studies for many other commodities are also available at the website. The cost and returns studies program is funded by the UC Agricultural Issues Center and UC Cooperative Extension, both of which are part of the UC Division of Agriculture and Natural Resources, and the UC Davis Department of Agricultural and Resource Economics. For additional information or an explanation of the calculations used in the studies, contact the UC Agricultural Issues Center at (530) 752-4651 or UC Cooperative Extension advisors Mark Bolda at (831) 763-8025 or Laura Tourte at (831) 763-8005 in Santa Cruz County. 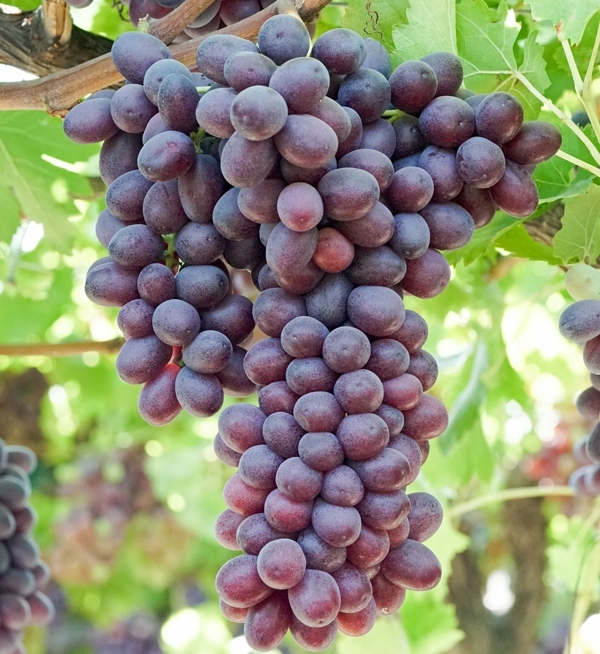 To help table grape growers make decisions on which varieties to grow, the UC Agriculture and Natural Resources' Agricultural Issues Center has released four new studies on the costs and returns of table grapes in the Southern San Joaquin Valley. The studies on different table grape varieties are each based on a 500-acre farm with vineyard establishment on 40 acres. 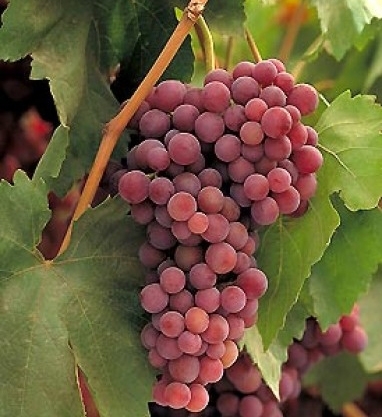 The studies focus on four table grape varieties. 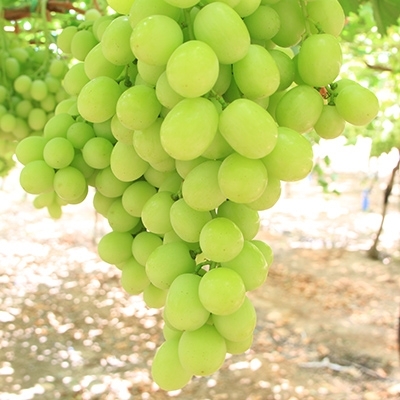 There are two early maturing varieties, Flame Seedless and Sheegene-21, that begin harvest in July, one mid-season maturing, Scarlet Royal, and one late maturing, Autumn King, which begins harvest in October. 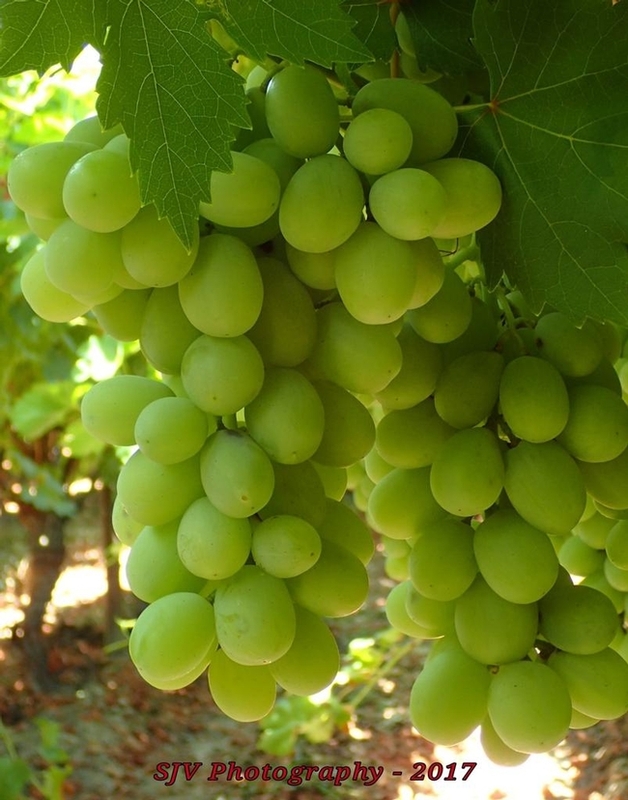 The studies estimate the cost of establishing a table grape vineyard and producing fresh market table grapes. “Labor costs are expected to rise with reduced labor availability, increases in minimum wage rates and new overtime rules that went into effect in 2018,” said Ashraf El-kereamy, UCCE viticulture advisor in Kern County and co-author of the cost studies. The sample costs for labor, materials, equipment and custom services are based on January 2018 figures. A blank column, titled “Your Cost,” is provided in Tables 2 and 3 for growers to enter their own estimated costs. “The new California minimum wage law will gradually decrease the number of hours employees can work on a daily and weekly basis before overtime wages are required. There are additional stipulations for overtime wages and scheduling of work that are part of the new law,” said Daniel Sumner, director of the Agricultural Issues Center. Input and reviews were provided by UC ANR Cooperative Extension farm advisors, specialists, grower cooperators, California Table Grape Commission and other agricultural associates. The authors describe the assumptions used to identify current costs for table grape establishment and production, material inputs, cash and non-cash overhead. A ranging analysis table shows profits over a range of prices and yields. Other tables show the monthly cash costs, the costs and returns per acre, hourly equipment costs, and the whole farm annual equipment, investment and business overhead costs. All four table grape studies can be downloaded from the UC Davis Department of Agricultural and Resource Economics website at http://coststudies.ucdavis.edu. Sample cost of production studies for many other commodities are also available at the website. For additional information or an explanation of the calculations used in the studies, contact Donald Stewart at the Agricultural Issues Center at (530) 752-4651 or destewart@ucdavis.edu. For information about local table grape production, contact UC Cooperative Extension viticulture specialist Matthew Fidelibus at mwfidelibus@ucanr.edu, UCCE viticulture advisor Ashraf El-kereamy in Kern County at aelkereamy@ucanr.edu, UCCE entomology advisor David Haviland in Kern County at dhaviland@ucdavis.edu, UCCE weed advisor Kurt Hembree in Fresno County at kjhembree@ucanr.edu, or UCCE viticulture advisor George Zhuang in Fresno County at gzhuang@ucanr.edu. 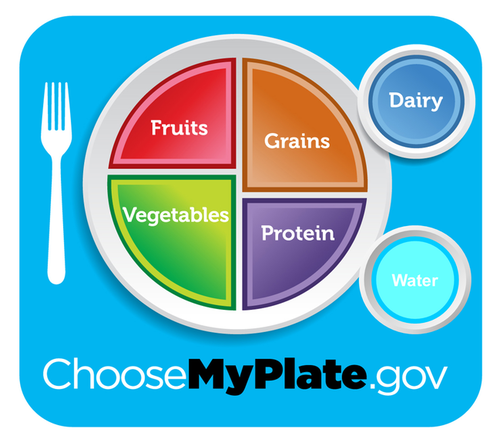 Peaches harvested early in the season have less time to grow so more fruit must be removed to allow remaining fruit to grow larger. Tree fruit growers can receive premiums for delivering certain extra-early varieties of peaches, but peach farmers may net roughly $800 more per acre from late-harvest processing peaches than extra-early harvest varieties, according to new cost studies released by the UC ANR Agricultural Issues Center and UC Cooperative Extension. 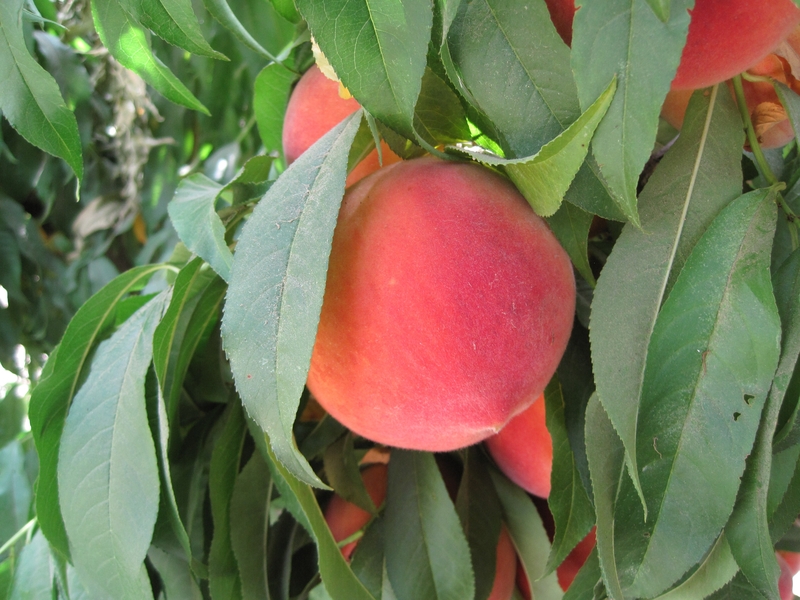 To help farmers make decisions on which peach varieties to plant, UC researchers present sample costs to produce extra-early harvested cling and freestone peaches and late harvested cling and freestone peaches for processing in the Sacramento and San Joaquin Valley in these studies. 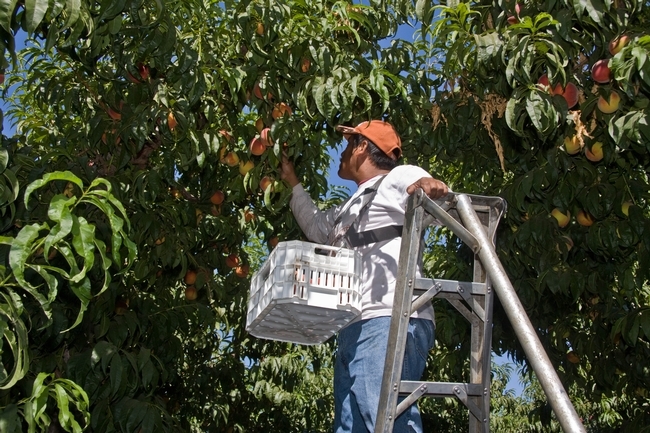 Although processors pay more for extra-early harvested peach varieties than late-harvest peaches, the researchers found that yields are higher for late-harvest varieties while costs for hand thinning the fruit are lower. The analyses are based upon hypothetical well-managed farming operations using practices common to the region. The costs, materials and practices shown in these studies will not apply to all farms. Growers, UC ANR Cooperative Extension farm advisors and other agricultural associates provided input and reviewed the methods and findings of the study. Both studies assume a 100-acre farmer-owned operation with 40 acres of cling peaches. The remaining acreage for both hypothetical farms is planted in other mature tree crops. The estimated economic life of the extra-early harvested cling peach orchard and the late harvested cling peach orchard is 18 years. Some of the major differences between the two studies are return price, yield and fruit thinning cost. The extra-early harvested varieties have a price of $545 per ton, a yield of 17 tons per acre, and a thinning cost of $1,445 per acre. The late harvested varieties have a price of $490 per ton, a yield of 20 tons per acre, and a thinning cost of $1,177 per acre. The authors describe the assumptions used to identify current costs for production material inputs, cash and non-cash overhead. Ranging analysis tables show net profits over a range of prices and yields. Other tables show the monthly cash costs, the costs and returns per acre, hourly equipment costs, the whole farm annual equipment, investment and business overhead costs and the operations with equipment and materials. Free copies of “Sample Costs to Produce Processing Peaches, Cling and Freestone Extra-early Harvested Varieties, in the Sacramento and San Joaquin Valley – 2017” and “Sample Costs to Establish and Produce Processing Peaches, Cling and Freestone Late Harvested Varieties, in the Sacramento and San Joaquin Valley – 2017” are available on the UC Davis Department of Agricultural and Resource Economics website at https://coststudies.ucdavis.edu. Sample cost-of-production studies for many other commodities are also available. 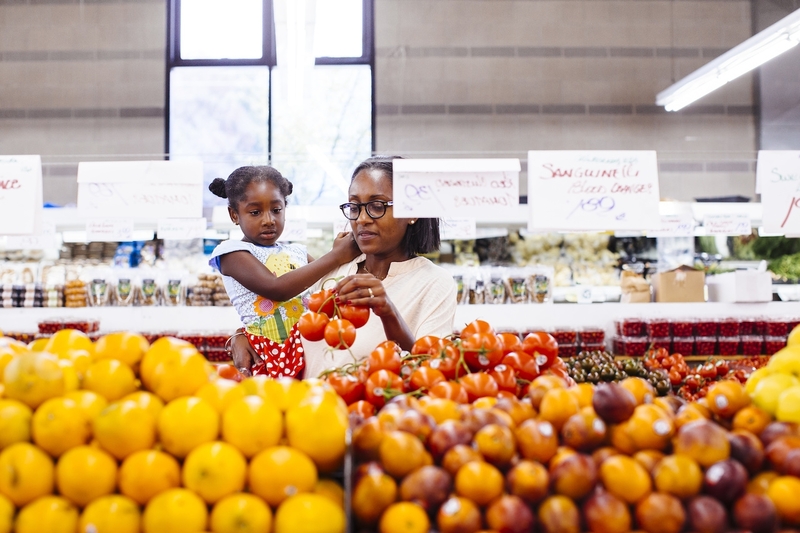 The cost study program is funded by the UC Agricultural Issues Center and UC Cooperative Extension, both part of the UC Division of Agriculture and Natural Resources, and the UC Davis Department of Agricultural and Resource Economics. For additional information or an explanation of the calculations used in the studies, contact Jeremy Murdock at the Agricultural Issues Center, at (530) 752-4651, Janine Hasey, UC Cooperative Extension advisor for Sutter/Yuba counties, at (530) 822-7515, or Duncan at (209) 525-6800. Major differences between extra-early and late harvest peaches are return price, yield and fruit thinning cost.